Easily one of the most exciting aspects of working in marketing is taking a brand new product or feature that took months to develop and sharing it with the world. Often the campaign includes fun assets like flashy landing pages, hashtags, and Taco popping his head up on your Trello boards with exciting announcements. What's not to love? But just like how you only get one chance to make a first impression, you only get one chance to launch. That’s why having a strong go-to-market strategy is essential for success. Selecting appropriate marketing channels through which to deliver your message. Once those details are ironed out, it’s important to coordinate with internal and external teams to deliver a consistent message and achieve your goals–whether that’s selling a product, driving sign ups, or increasing engagement. 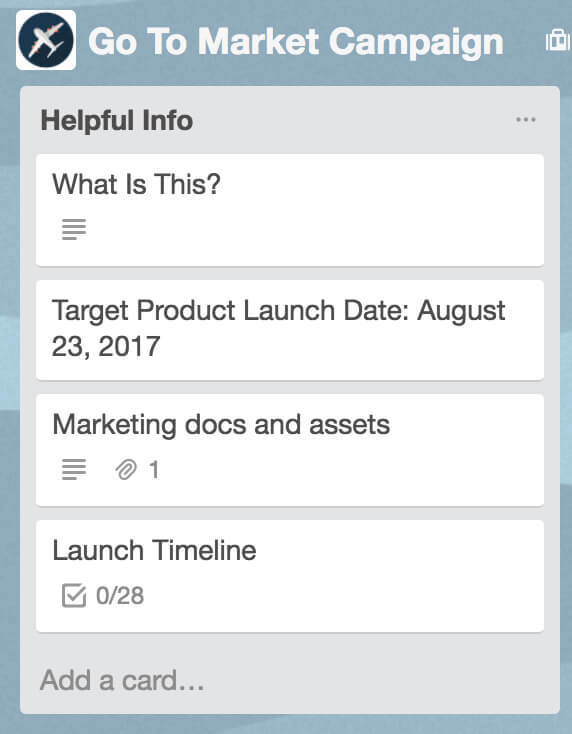 Naturally, at Trello, we do all of our go-to-market planning and execution on a Trello board, which creates a shared perspective for everyone from every department involved on the project. 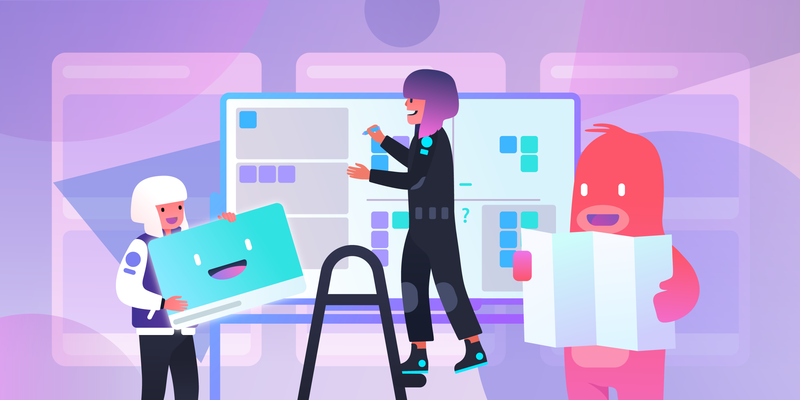 Combined with some essential Power-Ups, this board becomes the campaign hub for everyone from product, engineering, marketing, sales, and support to track what’s getting done, share assets and information, and collaborate on the big launch. The “Helpful Info” list is the one-stop shop for any high level information about the launch, and is known to prevent hundreds of questions from being asked by your colleagues. Start off with a “What’s this?” card that shares the launch date, all of the stakeholders involved, whom to reach out to for requests, and which chat rooms are designated for discussion around the launch. You should also create separate cards for messaging docs and assets on the “Helpful Info” list. Creating a clear messaging document is essential to make sure that everyone involved in the launch understands what’s being released, how to talk about it, and who the target market is. 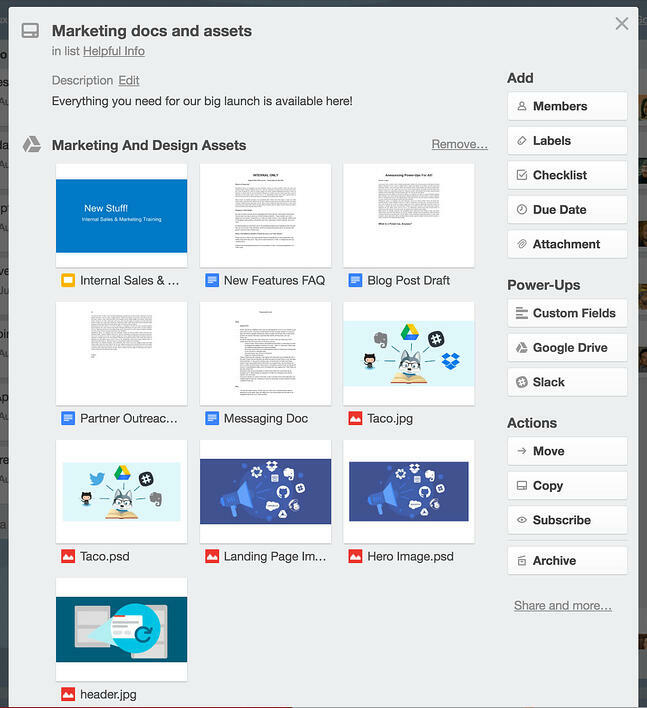 The Confluence and Google Drive Power-Ups let you create and attach pages and documents to Trello cards so that everyone on the team can access them and see at a glance when they were last updated. Shared folders for design and marketing assets can be added to an “Assets” card via the Dropbox, Google Drive, or Box Power-Ups so that nothing important gets isolated on a local drive. No one wants a vacation interrupted over a missing .jpeg! The last card on this repository list is the “Launch Day Timeline.” Consider this card mission control where everything that needs to be coordinated on launch day is broken down to the minute. Creating a checklist helps you track every single moving part. The rest of the board is the workflow for all of the tasks that need to be completed leading up to (and often beyond) the launch date. 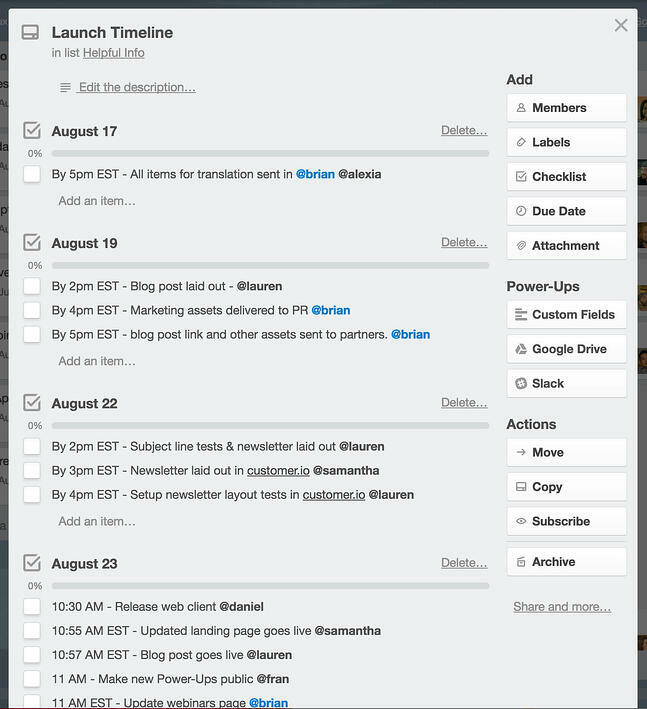 For this workflow I like to keep it pretty simple with four lists: To Do, In Progress, Ready For Launch, and Launched. Create cards on the To Do list for the work that needs to get done and add team members to the cards for which they are responsible. If you are working with outside agencies you can also invite them to collaborate on the board to keep everyone organized in one place. To make sure everyone is on the right track, set due dates on cards so that you don’t wind up with any unexpected blockers the day before launch. Also, encourage people to add checklists to cards to break down their work if need be, so that you can see the progress of the work getting done. When a member of the board starts working on a card they can drag the card over to the In Progress list, and then drag it to the Ready For Launch list when it’s complete. The great thing about managing a project like this through a Trello board is that you can see the status of every single card with a quick glance: how far along the work is progressing and what’s ready to ship. Not only does this keep things way more clear than some endless email chain you have to scroll through, it also makes team meetings a breeze because managers no longer have to check-in on every little detail. They already know what’s going on just by referencing the board. Not only does this process cut down on meeting times, but it also keeps everyone more sane. Take cards to chat with the Slack Power-Up so that you can keep the conversation centered around the task at hand. Create and update cards right from Slack, set reminders, and add board activity alerts to send automatic updates to specific Slack channels. 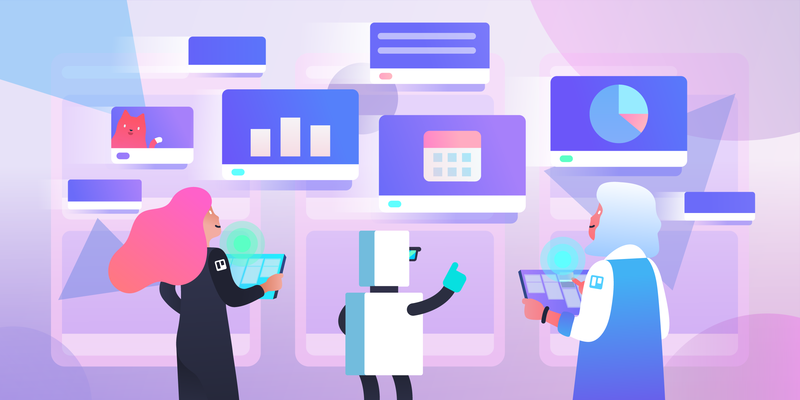 Regular check-ins, or standups, are quick meetings where everyone on the team can share what they’ve done, what they’re working on, and anything that is blocking them. Set up a dedicated video chat meeting room from your GTM board with the appear.in and join.me Power-Ups. 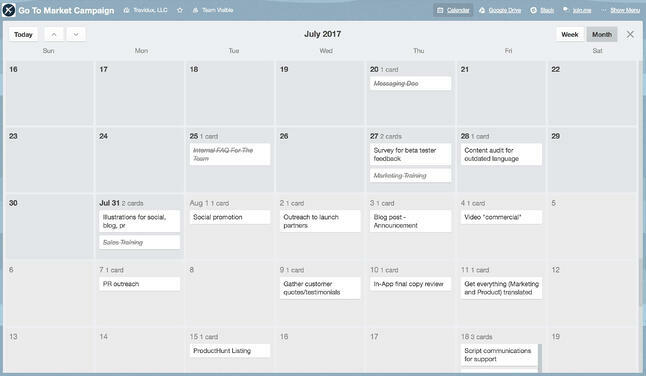 The Calendar Power-Up will display all of the launch prep cards with due dates in a calendar view. Cards with due dates marked done will be crossed out, so you can see on a Friday what should have been completed last Tuesday. While email might be literally the worst for collaborating internally on a project, it’s still a great external marketing tool! Enable the MailChimp Power-Up to track newsletter designs, and attach campaigns to cards to view update stats right from your Trello board. In order to gauge the success of a launch, it’s super important to listen to the voice of your customers. 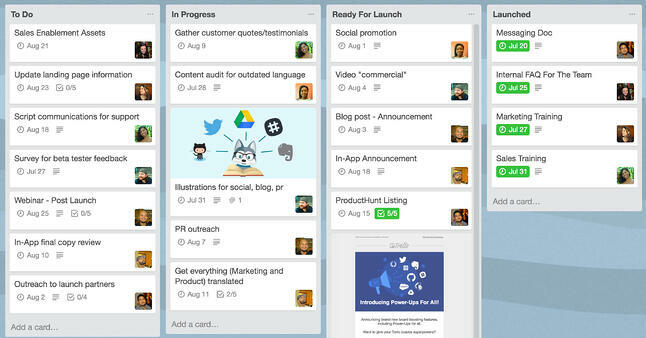 With the Twitter Power-Up you can attach tweets to cards and engage with your community in Trello. It also makes it easy to follow up with users on their feedback, and have a cache of engaged people to contact for future product beta tests. 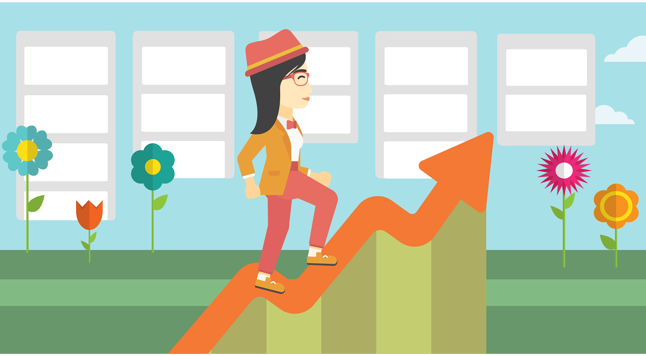 You might also want to track start and end dates for a big GTM marketing campaign. With the Custom Fields Power-Up you can add additional dates to cards (as well as text and number fields, checkboxes, and dropdown lists), all of which can be optionally displayed on the front of cards. 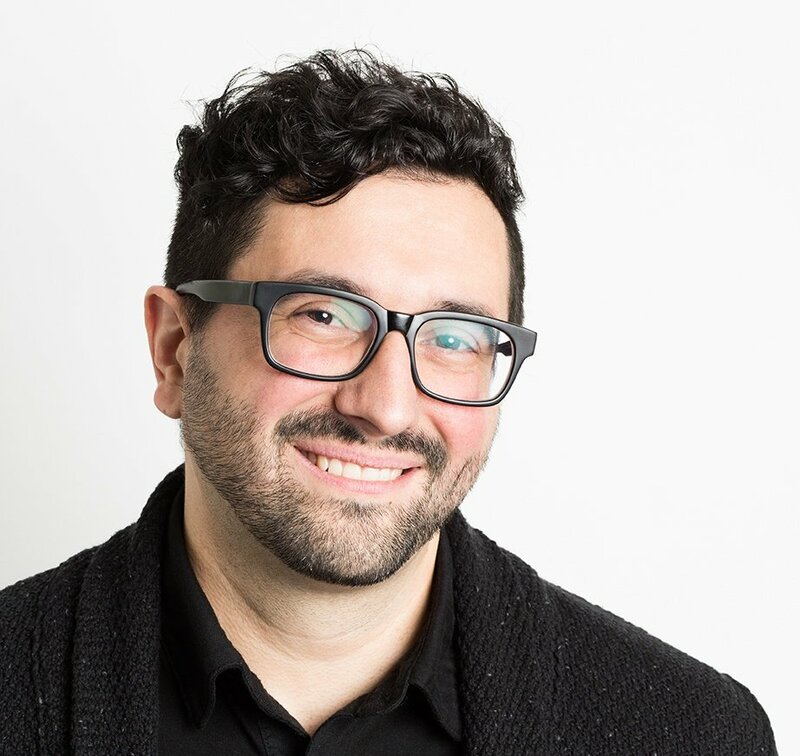 Once you have your go-to-market board set up for your unique marketing needs, don’t go reinventing the wheel every time a new launch comes up. Make a template version of the board and then simply copy it whenever you have a new campaign. 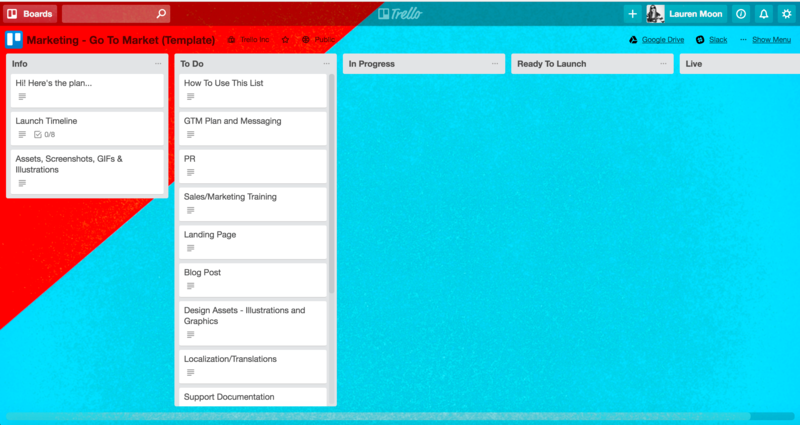 As you experiment and refine your process, update the template board so that nothing ever falls through the cracks. To help you get started, I’ve even created a template board that you can copy for yourself. Once you’ve copied the board, feel free to adapt it to your team and share it with others! What are your go-to-market secrets to success? Share them in the comments.